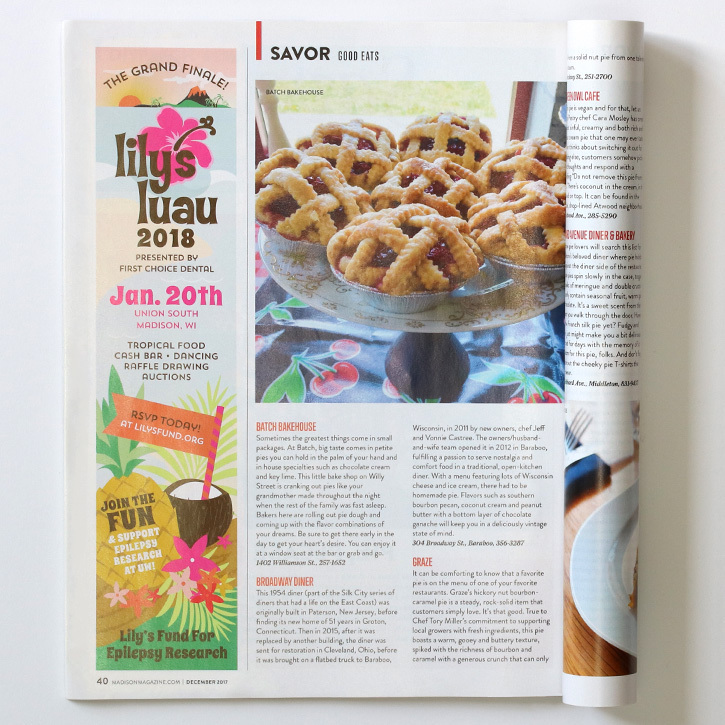 Deprecated function: The each() function is deprecated. 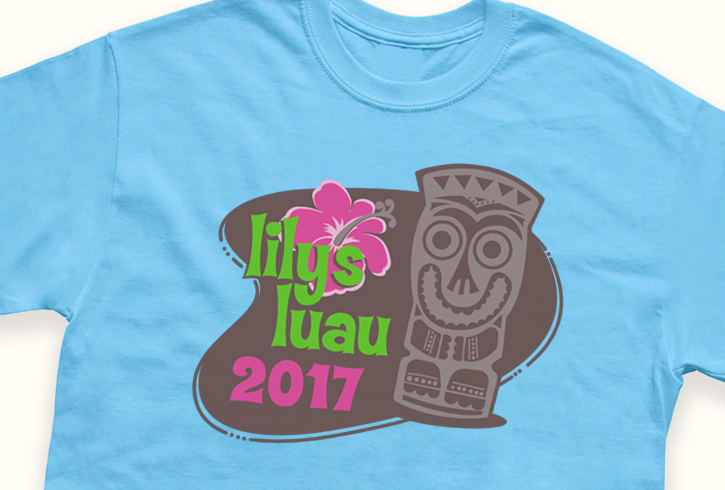 This message will be suppressed on further calls in _menu_load_objects() (line 579 of /home/hustonde/public_html/includes/menu.inc). 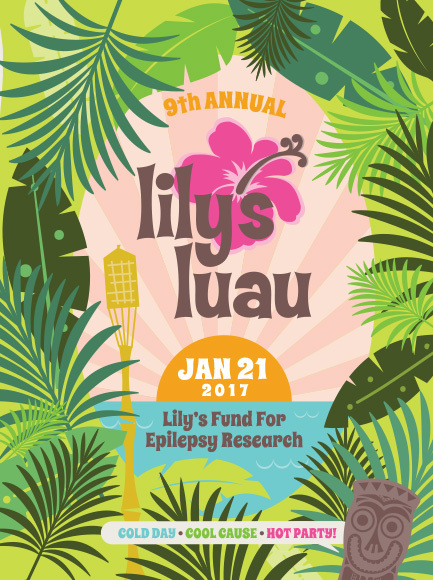 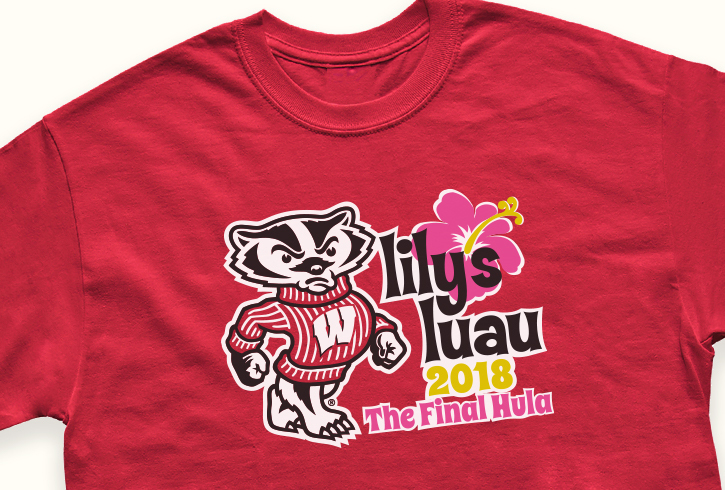 Lily’s Fund is a local grassroots organization focused on supporting epilepsy research at the University of Wisconsin-Madison. 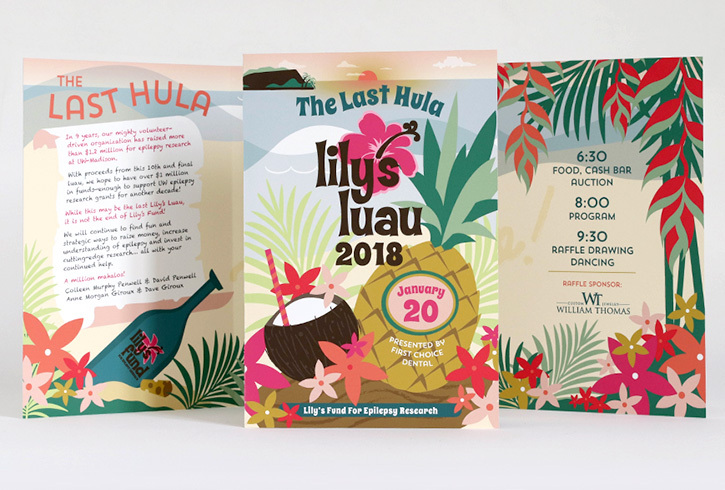 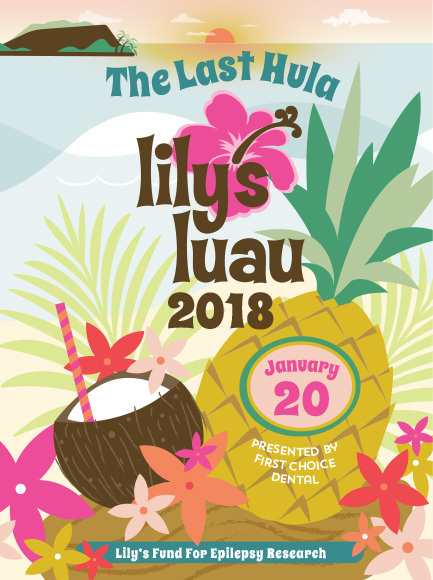 Through the Lily's Luau event they have raised over $1,000,000. 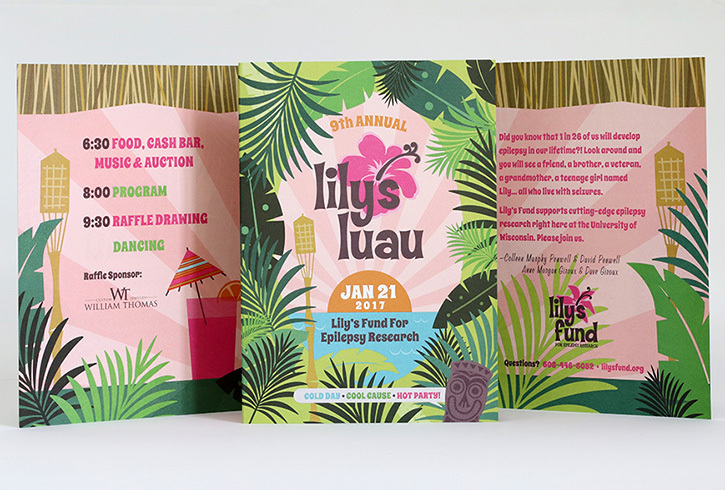 We are very proud to play a small role in that effort.